The PRO series offers highly economical and future-proof heating convenience using pellets and wood chips. Their modular design enables these systems to be offered with an output range of up to 1MW, and makes them suitable for a wide variety of commercial and industrial applications. There are many features and benefits of a Guntamatic PRO 175kW-1MW biomass boiler. Fuel is gasified with a staged supply of primary air under ideal ember bed temperature conditions. The amount of combustion air and fuel charge is regulated by means of a lambda probe, so that the system achieves an optimum level of efficiency. The system is able to achieve up to 94% efficiency with an output of 26%-100%. This ultimately leads to reduced fuel consumption, more heat for your money and a more complete burn. The released combustion gases are cleanly converted into thermal energy by mixing them with secondary air in a large rotating combustion zone at a temperature of around 1300°C. The well proven cupola design enables a perfect burnout and long dwell times. Operating the PRO industrial system is especially easy thanks to the well thought out and user friendly touch-screen interface. All settings and scans of system data can be made in just a few steps. Every section of the PRO industrial system can be handled by means of a pallet truck. Its assembly is perfectly straightforward. There are no long-winded assembly and installation steps to undertake. Apart from their safety and economy, PRO systems offer further advantages, such as their flexible discharge solutions and the option of heating with a choice of biomass fuel – wood pellets and wood chips. In order to ensure that our appliances meet our high quality aspirations and those of our demanding customers, Guntamatic manufactures them completely and exclusively, using the best possible materials in its state-of-the-art Austrian factory. 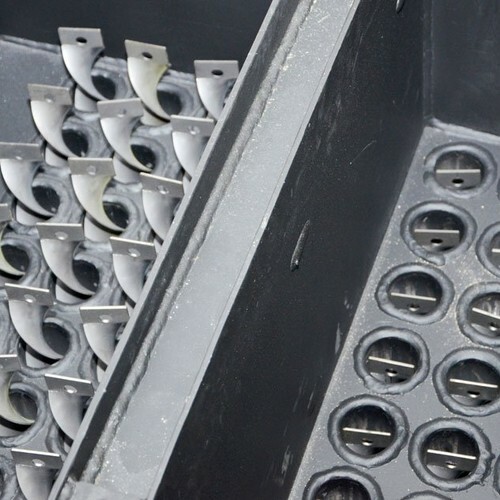 Self-cleaning step grates allow users to set the ember bed height and boiler output subject to demand and relevant fuel, without risking slag forming inside the boiler. 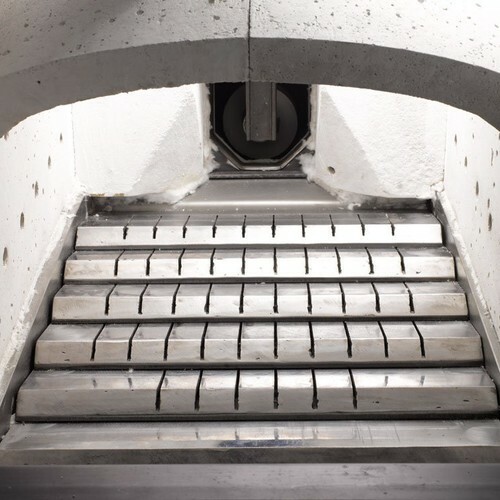 The moving step grate keeps the primary air slots clean, ensures optimum combustion and also that ash is correctly discharged. In cleaning mode, the turbulators inside the vertically-arranged heat exchangers move up and down. This prevents deposits that reduce efficiency and consistently safeguards low flue gas losses. This feature also ensures that the boilers can operate for exceptionally long periods without requiring servicing or cleaning. All critical zones inside the boiler are cleaned automatically. Two discharge screw conveyors, operating independently of each other, guarantee the redundant and reliable pellet discharge from the storage room. Precise dosing, in conjunction with a specially developed industrial vacuum turbine, ensures totally reliable transportation into the 500 litre cyclone hopper. 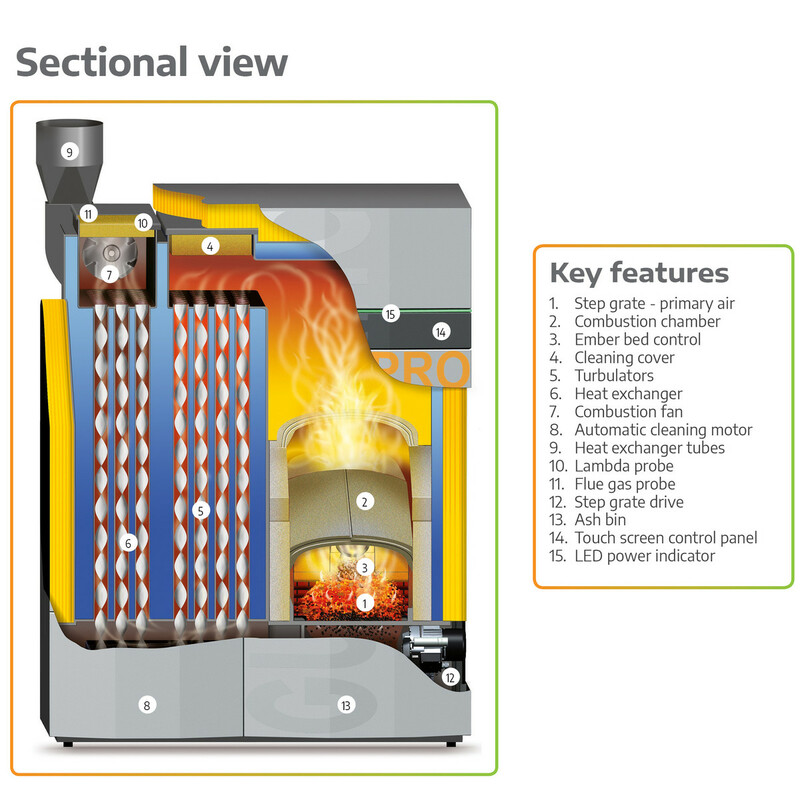 Pellets enter the combustion chamber via a pellet sluice that completely prevents any back-burning or back-smouldering. PRO fuel discharge systems feature highly efficient helical geared motors with up to 92% or higher gear efficiency, made in series and proven in large numbers. Progressive screw conveyor technology, optimised sprung arm agitators and trough geometry plus a programmed overload monitor safeguard efficiency and operational reliability for standard wood chips G30 and G50. Information on other systems in our range can be found on the biomass boilers page. As the importers and distributors of two of the largest Austrian biomass boiler manufacturers, there's an extensive range of systems we can offer. We pride ourselves on providing the most appropriate system for your project and will source other systems if necessary. When we need single systems above 1.5MW in size, or WID/IED boiler suitable for burning Grade C hazardous wood waste, we would look to other manufacturers such as Uniconfort. Browse through our product range or give us a call to discuss your requirements and our team will be able to hand-pick the best biomass boiler for your project. Biocom heating systems,with industrial step grate technology, combine maximum economy with minimum emissions. These biomass boilers can operate with wood pellets of varying quality. Our Powerchip heating systems effectively combine maximum economy and minimum emissions. These boilers are perfect for burning a range of fuel types, including wood chips, pellets, grain and miscanthus. The PRO series offers highly economical and future-proof heating convenience using pellets and wood chips. With an output range of up to 1MW, the PRO is suitable for a wide variety of commercial and industrial applications. Frӧling’s Turbomat is a unique heating system with a fully automatic wood burner. 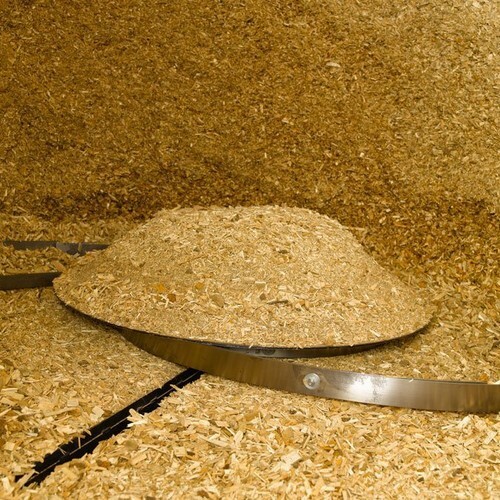 From wood chip and pellets to carpentry material and wet waste wood, the Turbomat will operate with a wide variety of wooden biomass material. With the heat output of 350kW, the Frӧling TI biomass boiler's combustion chamber adapts very quickly to different performance requirements. This rapid adjustability is particularly beneficial for dry to moderately damp fuel classes. Frӧling's Lambdamat is a unique, fully automatic heating system for burning wood chips, shavings and pellets. It not only offers innovative combustion technology, but also a high level of convenience and operational reliability. 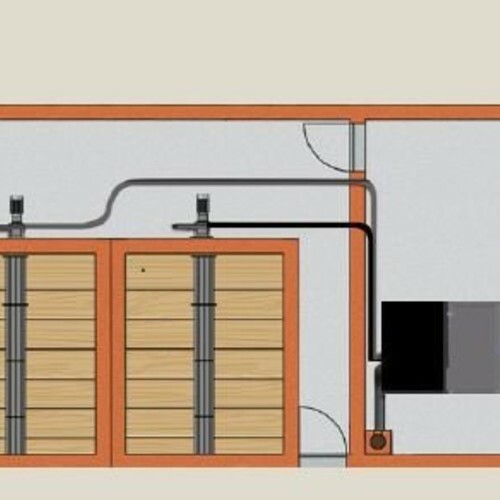 Unsure which biomass boiler would suit your project?